According to the patent, when in an open position, the device looks like someone placed two similarly sized phones next to each other. The frame joining the two displays is made of metal, so it’s not part of the screen. 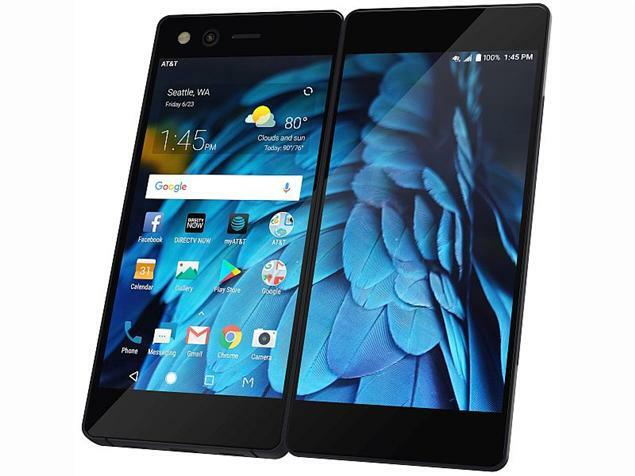 The design is nowhere near the futuristic design that we expect from the Samsung Galaxy X and somewhat resembles the recently launched ZTE Axon M.
While this patent is new, there have been previous leaks that reveal a more impressive design of the Samsung Galaxy X. A report from the South Korea Herald suggested that the production of the Galaxy X would be on 100,000 orders, making it an extremely limited edition device. If this happens, the Galaxy X would be the most difficult Galaxy phone to get your hands on. 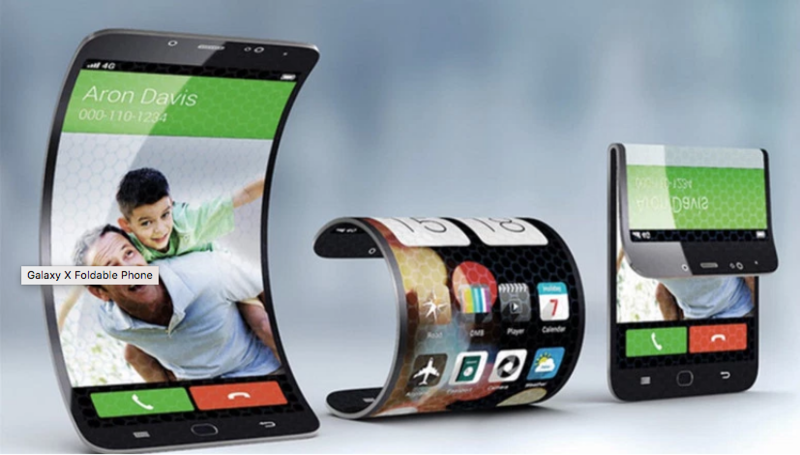 The foldable smartphone is being touted as the “next big innovation” in the smartphone industry, which has been stagnant for a while in terms of exciting innovations. 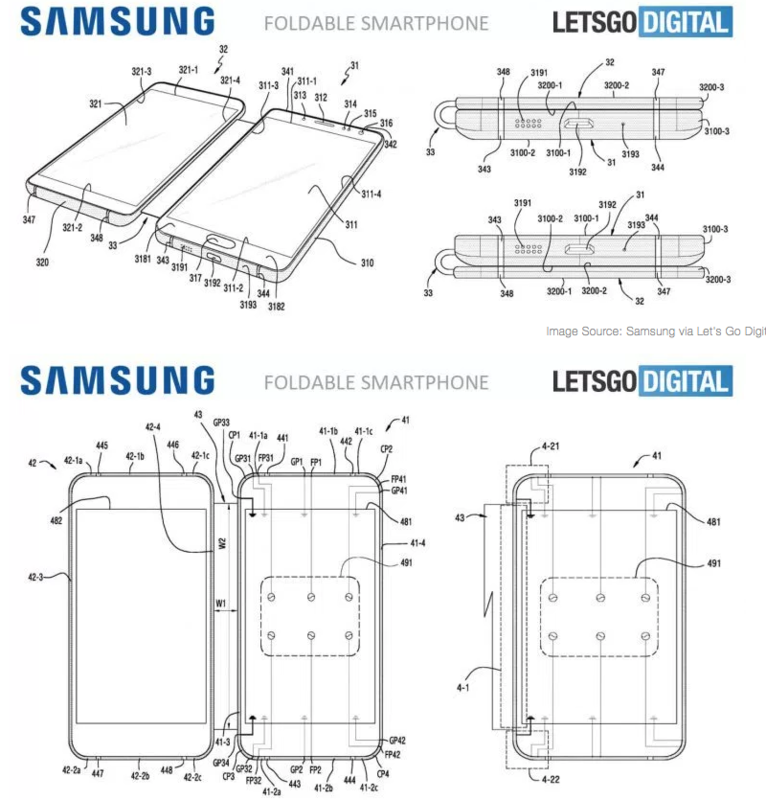 Samsung is most likely to start small, with a smartphone that folds halfway like a wallet. 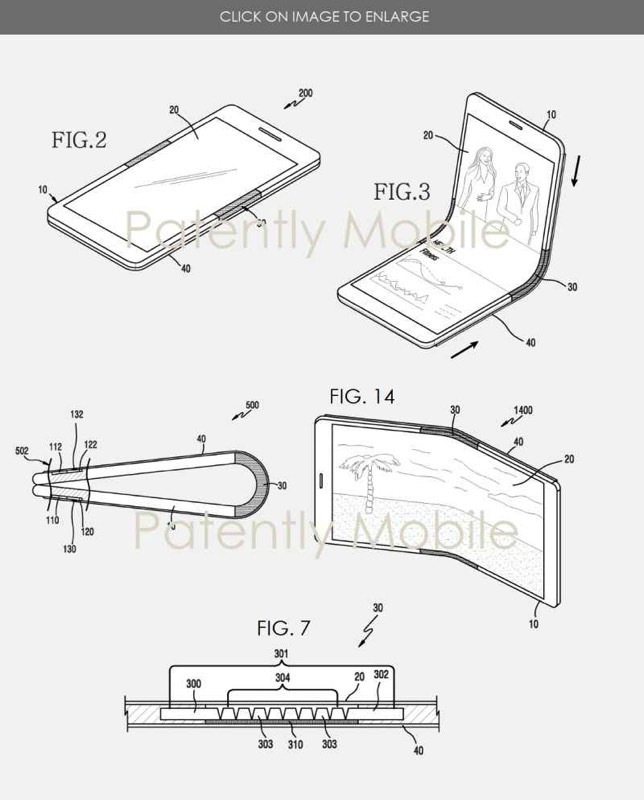 Another design, in line with Samsung’s prototype unveiling, could see the phone unfold into a full-size tablet. Samsung is expected to launch the Samsung Galaxy X either with the Galaxy S9 phones or before them at CES 2018 in January.